An illustration created for a blog. 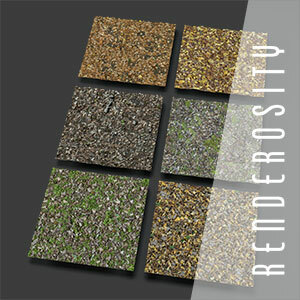 The depth of field effect was generated in Photoshop in post work. The spam box was modelled in Hexagon. 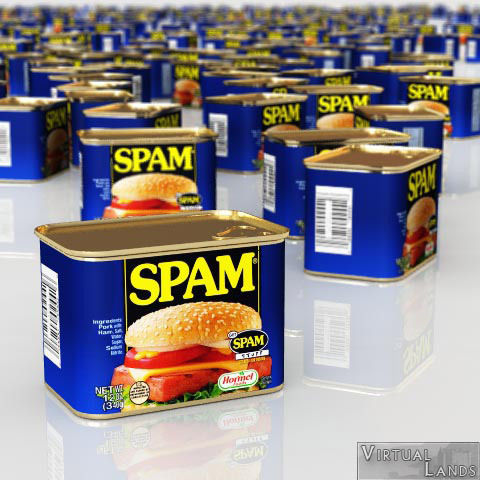 The spam label was found on Google images.